Work, Ali Bomaye, Commas, Bugatti, Pop That, Hella Hoes, Bandz A Make Her Dance, FDB, Bounce It, and more... Where are they at now? I remember 2013-2014 when there was a release each week that had a new track that was 100% made to be a "banger" and nothing else. Like the tracks stated in the subtitle, all of these (and more), were dropped in a period where everyone wanted to take the #1 radio spot. I believe this is the period when hip hop really rose to be the biggest genre in the world (but now declining in popularity slowly). Previously all the radio played were Taylor Swift or Swedish House Mafia-type-house. Then these tracks came and they all worked out well to be the tracks to play at the gym, but probably most importantly at parties where the people wanted high energy music, and previously it had been house, but with all these high energy hip hop tracks, they could play them instead, and word got around. I wouldn't complain if we entered another one of these eras, where all the artists made two or three singles each with this type of energy. Some do, and one of the forefathers for this was and is Future, who released an album today. 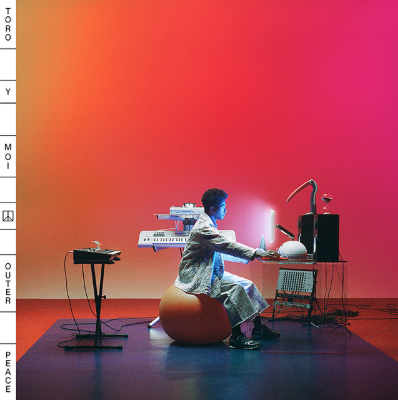 On the brink of R&B and hip hop, we also have Toro Y Moi who dropped an album today. The whole album is pure quality content, so I couldn't resist to include one of his as well. And there's more! Future is known to be the trap guru. This beat switch in the end is absolutely riveting (in a nice way). 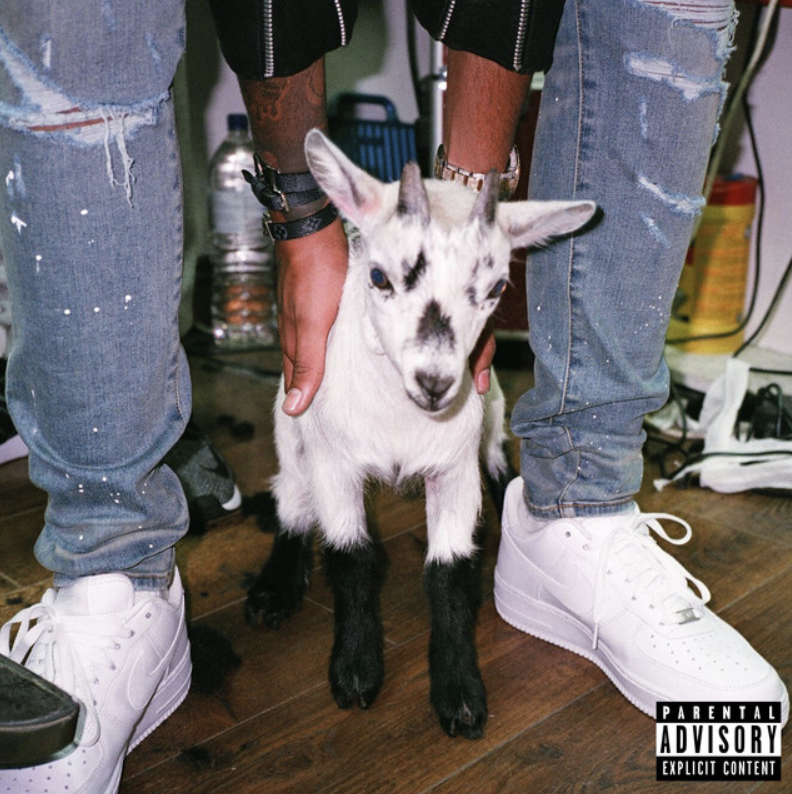 This album has the clear-sounding Future (he's known to mumble) and the beat selection suits his rapping style perfectly. I love it. Toro y Moi is the unkown superstar. He's been putting out quality music since 2010. He's been working closer with rappers in recent years, and his music has drifted closer to rap than previously. 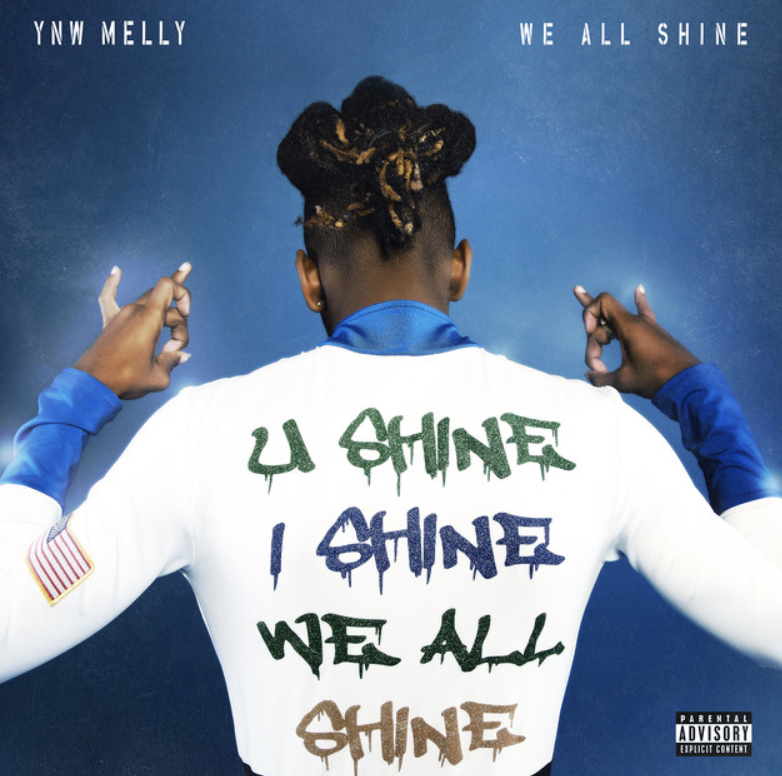 YNW Melly is a kid of controversy. He was imprisoned for an extent in 2017, on weapons charges for a shooting he was involved with when aged 16. He recently had an AMA on Reddit - from prison. He also released his album yesterday which had som sweet features like this one with Kanye West. Melly was born 1999 and is young but rising as an artist. He sounds like a mix of Young Thug and Future, like most young rappers do today. AJ Tracey is releasing a single each week, preparing for what seems to be an album. This track brings that classic AJ sound and I look forward to his new album. His previous album, "Secure The Bag!" was fantastic. 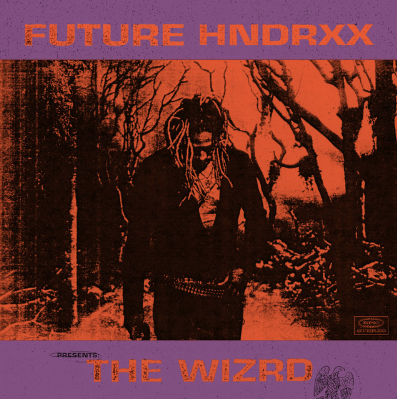 Future had many tracks on his album that was just great. I randomly listened through his "DS2" album the other day and reminisced over his great era where he released an album or mixtape each and every month. It feels like he summed up all his learnings from that era to create this album. Although I'm a huge hip hop fan, I haven't sat down and watched the documentary The Defiant Ones. Until yesterday. 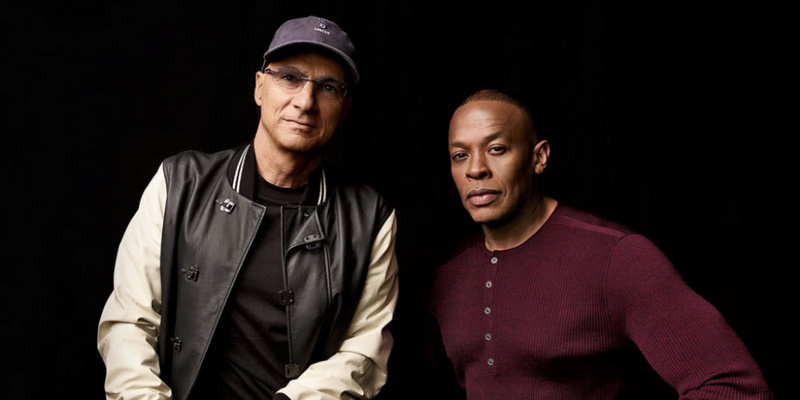 It's a series of interviews with Dr Dre and Jimmy Iovine about their careers and life and their learnings. The series is called The Defiant Ones. They pick some important events throughout their lives and we see old clips from when Dre started as a DJ in Compton in colorful neon surgeon clothing, to Jimmy Iovine working with John Lennon. It's a long documentary with many interviews with people who have passed through their lives and old clips of fallen stars such as Tupac as well as a breakdown of all the events that occured during N.W.A's big era. It feels very American to me, the whole series. It's all about the "American dream" of going from nothing to become a (spoiler) billionaire. Since it's so long, I suppose they needed that "miraculous" feeling to make it feel extra-ordinary, but it is a bit overloaded with "We made the impossible". They've both have had incredible lives so far, and a lot of crazy situations and events happening in their lives, and hence it's worth a watch if you want to see the rise of two icons in the music industry.